文献：Wagner JE et al. 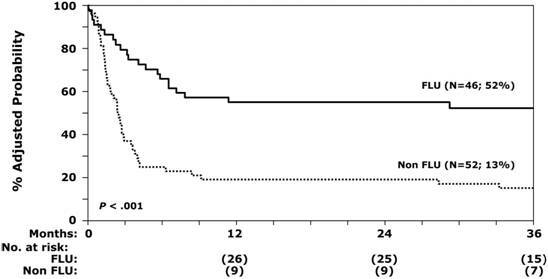 Unrelated donor bone marrow transplantation for the treatment of Fanconi anemia. Blood 2007; 109:2256-2262.